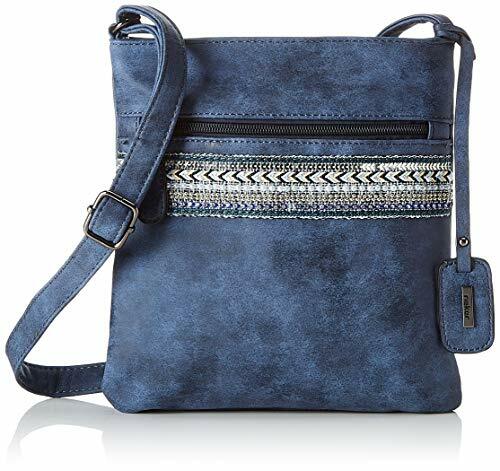 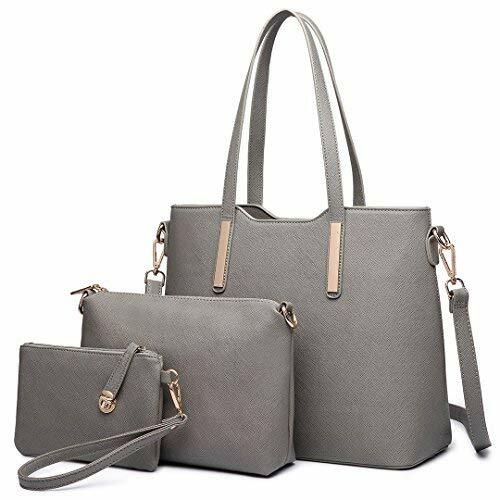 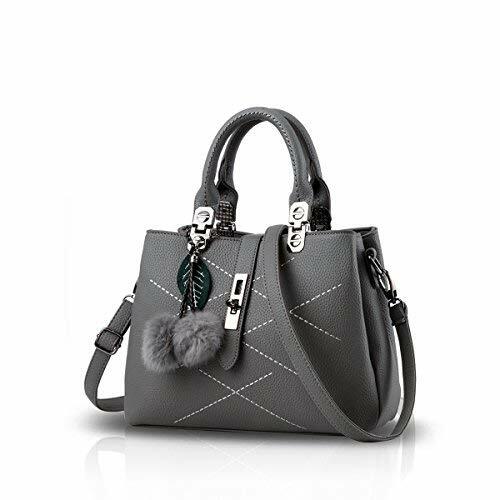 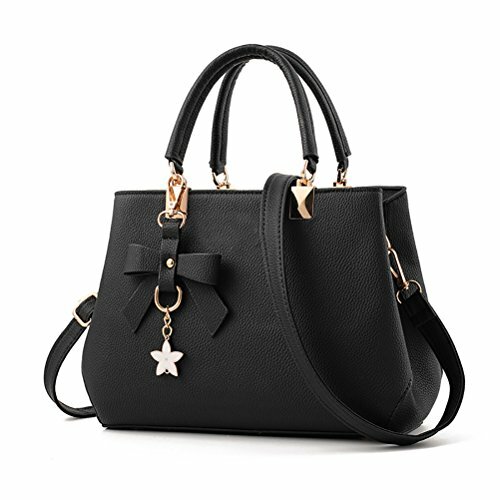 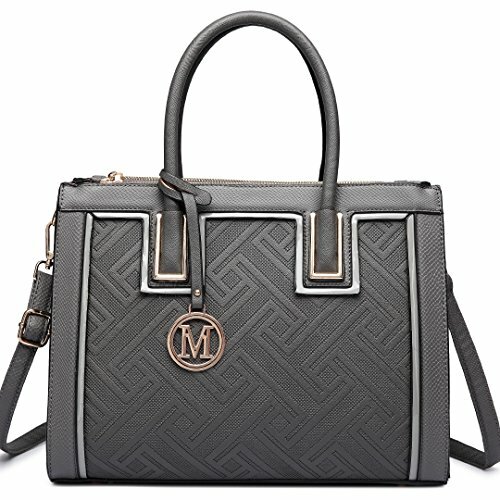 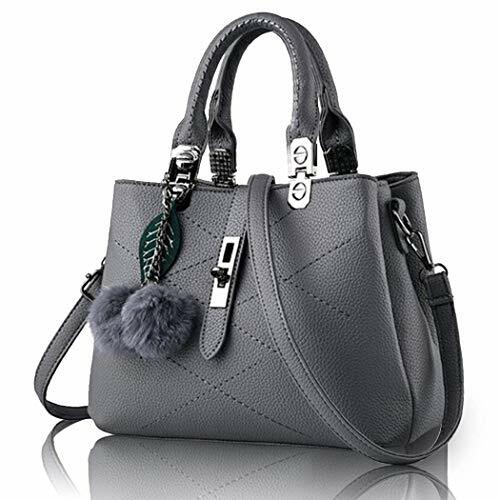 Fancy grey tote bag for woman by Fly London. 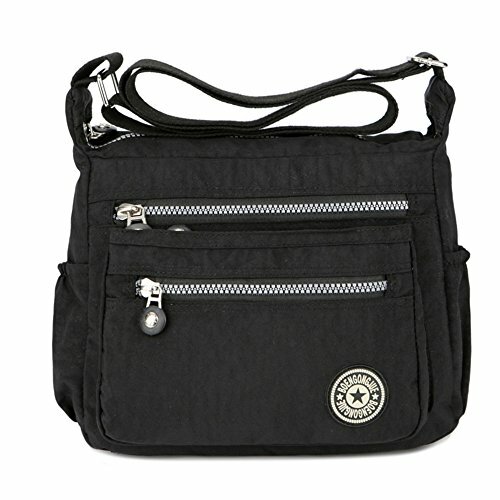 Eastpak cross body bag. 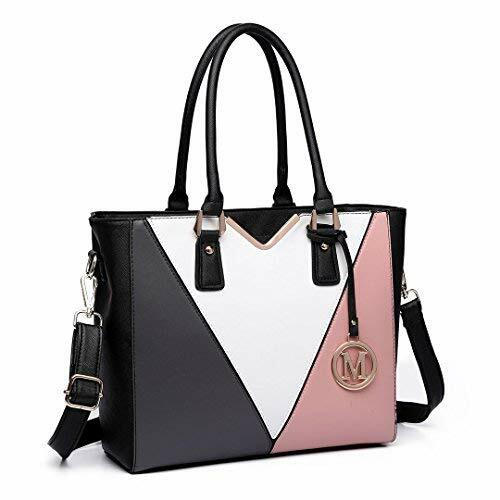 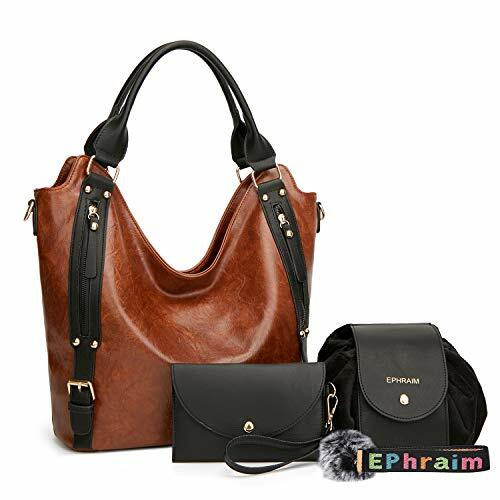 Keeps you organised and looks sophisticated.